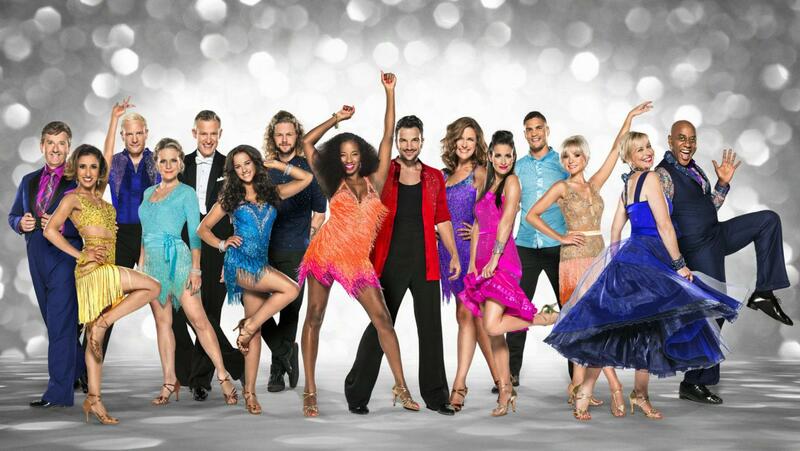 Welcome to the Strictly Come Dancing live blog. Come back at 7pm this evening to see our run down of the night’s events. Who will be next to go after Peter Andre’s shock departure?